Will this part work with my unit? Click to see a list of compatible model numbers. This item is compatible with the following Carrier model numbers. 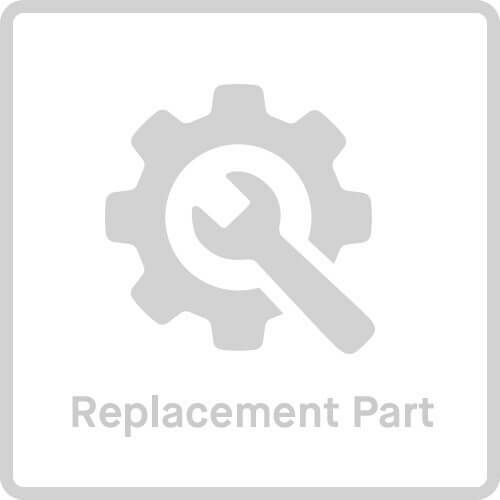 or check the list below of compatible model number for this part. There are no compatible model numbers that match your entry. Please note: Many replacement parts have subtle differences between them and can be easily confused. Attempting to install the incorrect part voids the return coverage. If you are not completely sure your order is correct please give us a call at 1-888-757-4774. Each unit has a unique model number, locating this number helps us get you the correct parts. 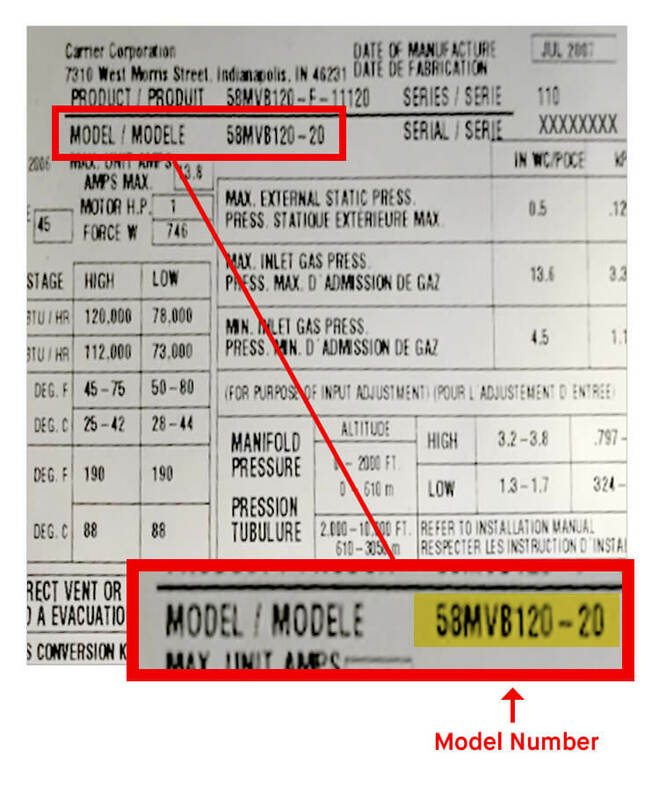 For Carrier units the label is typically located on the inside of the front door by the wiring diagram.